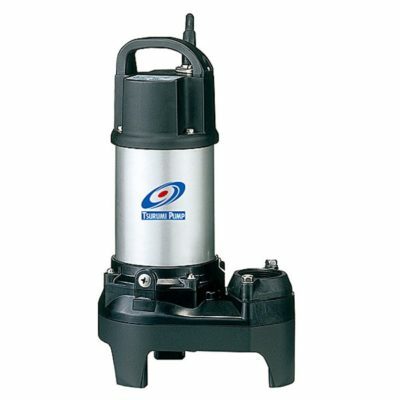 I really appreciate your prompt and hassle-free resolution to my dilemma … Thanks again for your prompt response. 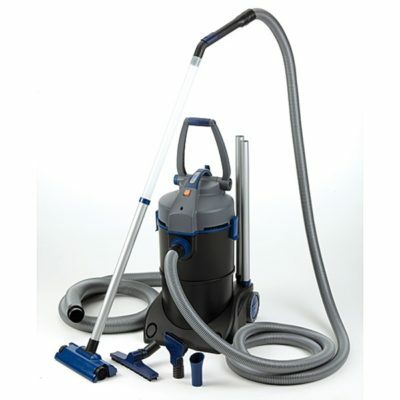 Hassle-free customer service like this is what makes customers return to buy more. 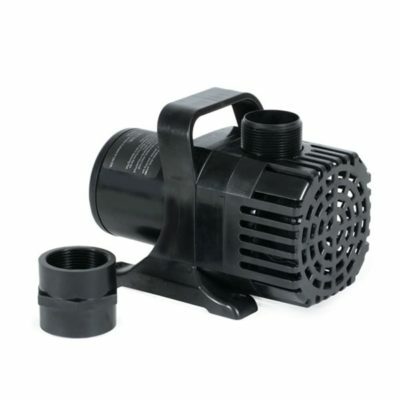 I will definitely let the folks within our Koi club know about your website and excellent customer service I received. 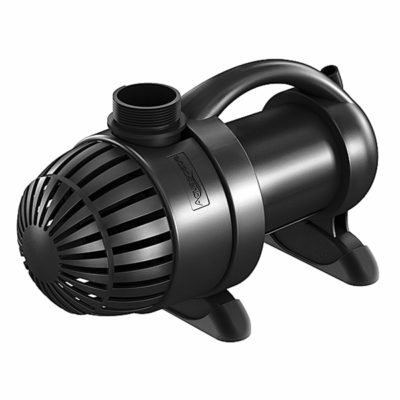 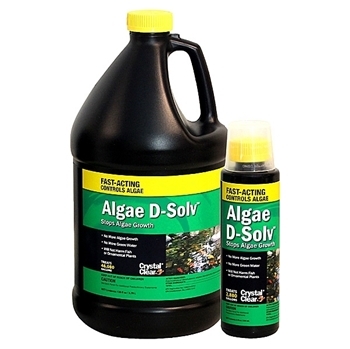 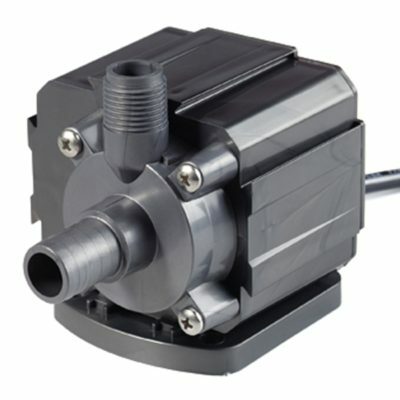 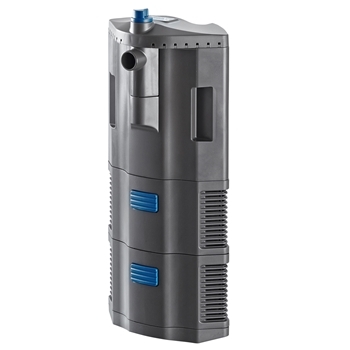 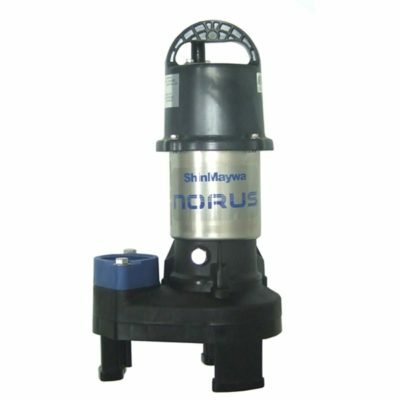 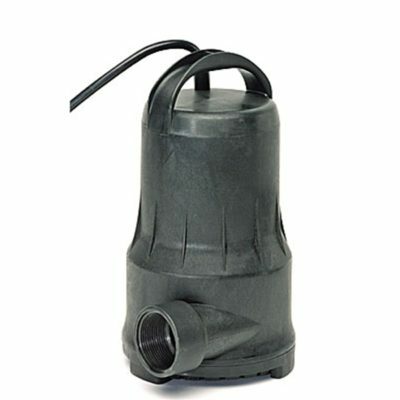 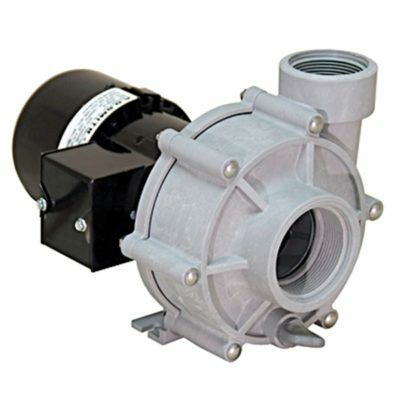 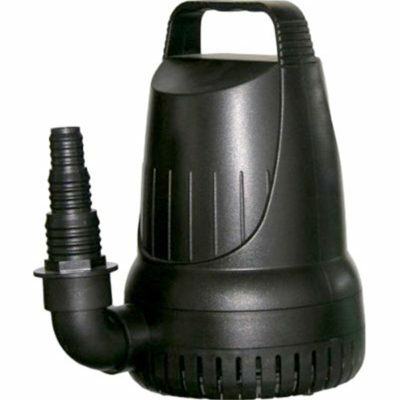 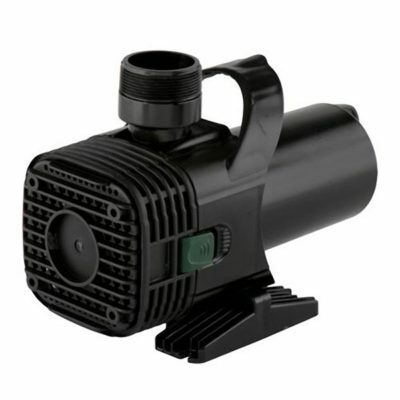 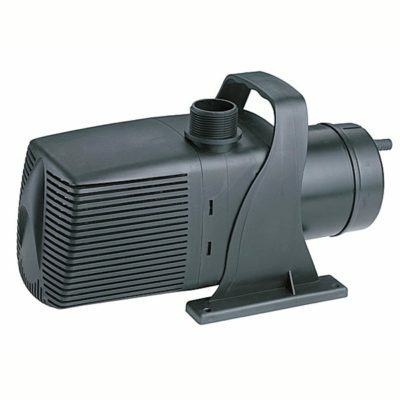 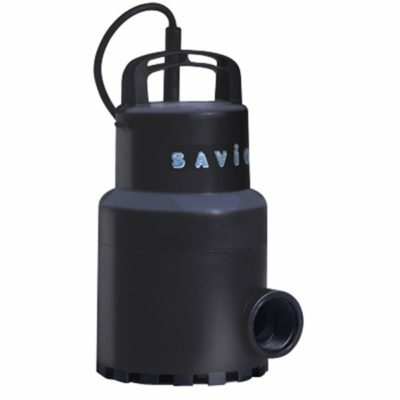 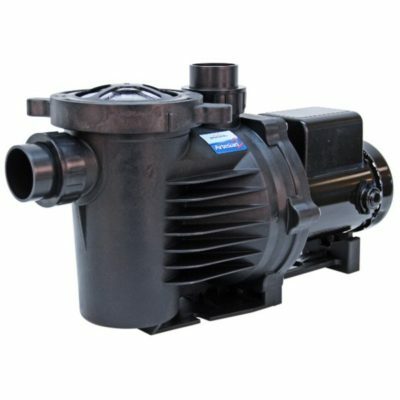 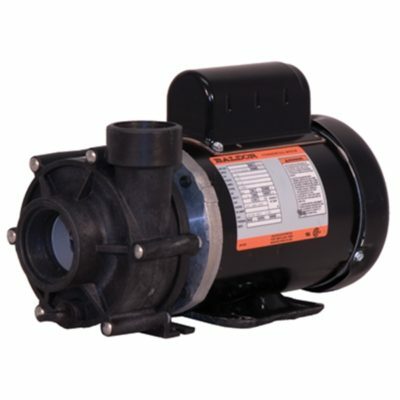 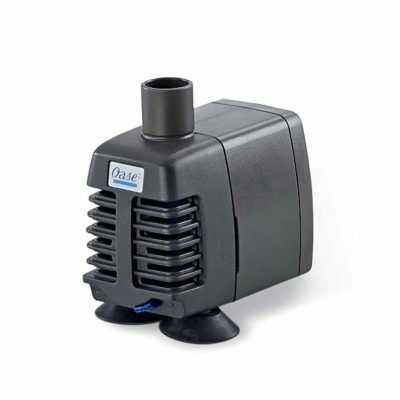 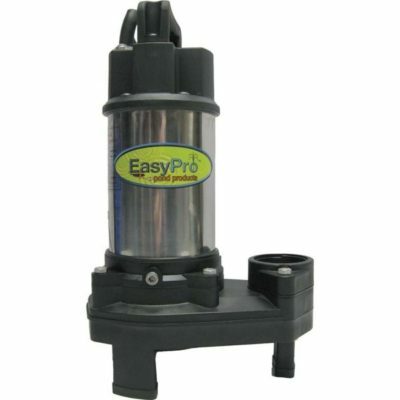 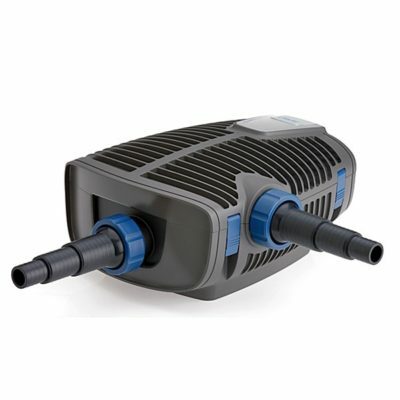 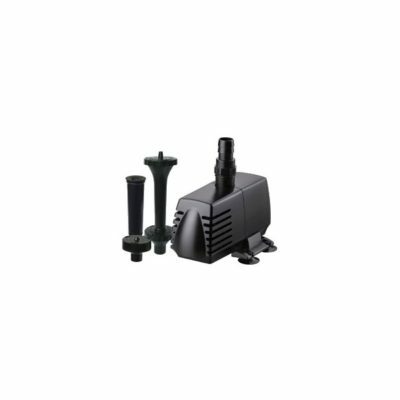 At PondUSA.com we carry a large selection of submersible and out of pond pumps from manufacturers like Aquascape, Cal Pump, Danner, Little Giant, Oase, PerformancePro, ProEco Products, Savio, Sequence, Tsurumi and many more.